The Humanities and Social Sciences curriculum (HASS) encompasses a broad range of subjects. Subjects on offer include: History, Geography, Business, Civics and Citizenship, Society and Culture, Legal Studies, Accounting, Tourism and Economics. All students in the Middle Years study History, Geography, Business and, Civics and Citizenship. These core subjects provide students with an array of learning experiences and skills that effectively lead them into the Senior Years choices of Society and Culture, Legal Studies, Accounting, Tourism and Economics. Additionally, students in the Senior Years may elect to continue their studies in the areas of History, Geography and Business. Consequently, students are provided with numerous experiences that facilitate the development of core critical inquiry, research and communication skills. Staff engage in professional development both within the school and at state conferences run by various professional organisations. The collaborative nature of the staff ensures that new resources and approaches to learning are a focus of the HASS faculty with an emphasis on building authentic learning opportunities, catering for the diverse range of learners that characterise the classroom. 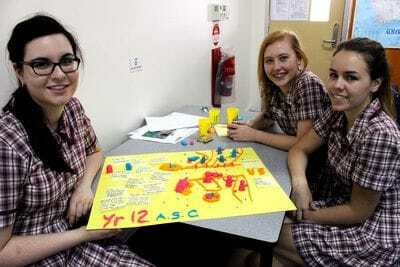 Learning for students in HASS are authentic. 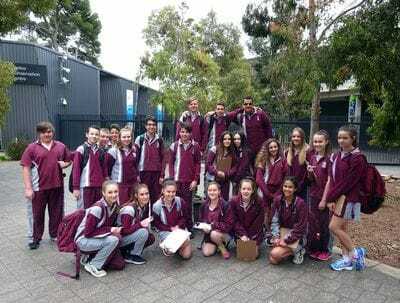 Students across all Year levels are provided with the opportunity to go on excursions relevant to the subject. 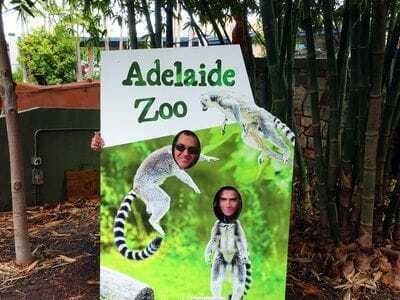 Excursions/ Field Trips include visits to the South Australian Law Courts, Adelaide Oval, the CBD precinct, Adelaide Zoo, Tony and Mark's, Robern Menz, Glenelg Tourism precinct, Adelaide's Botanic Gardens and Ikea the list could go on! 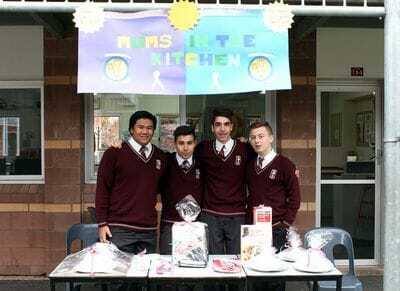 As well as external learning opportunities, students, as part of their studies have run small businesses at lunch time with the aim of raising funds for charity. 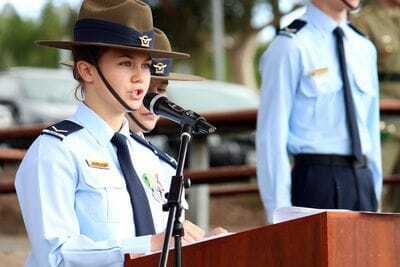 Presentations to peers and to invited guests from various professional organisations are also experiences that form a part of learning across HASS offerings. 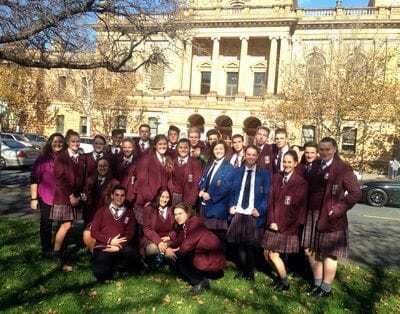 Other experiences have included the opportunity to be a part of the South Australian Youth Parliament debating Bills at Parliament House, National Speech competitions and listening to guest speakers present on topics related to ones they currently study. 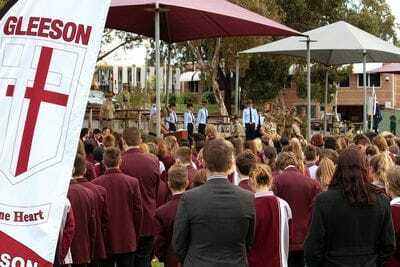 Students recently worked with the Tea Tree Gully RSL, restoring and researching the origins of a collection of WW1 badges belonging to the TTG RSL, creating links to the local community.